By removing the varnish over a painting you can remove the dirt and pollutants trapped on the surface, before re-varnishing to further protect your artwork. 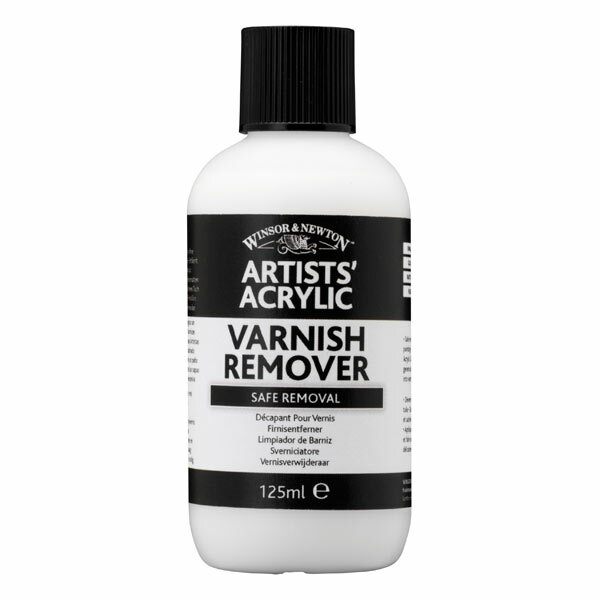 Our Varnish Remover allows you to safely remove varnishes with no damage to your painting. 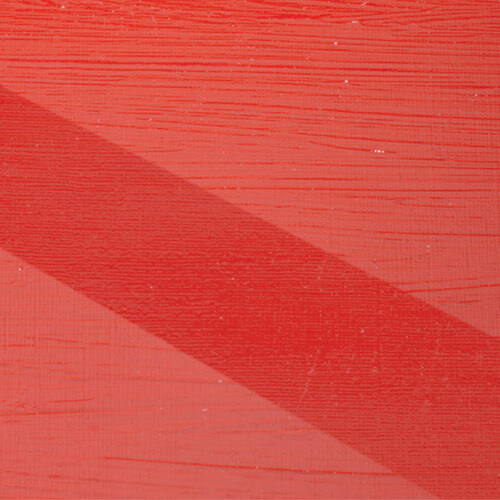 It removes Winsor & Newton Artists' Acrylic Gloss, Matt and Satin Varnishes to allow paintings to be cleaned and re-varnished.